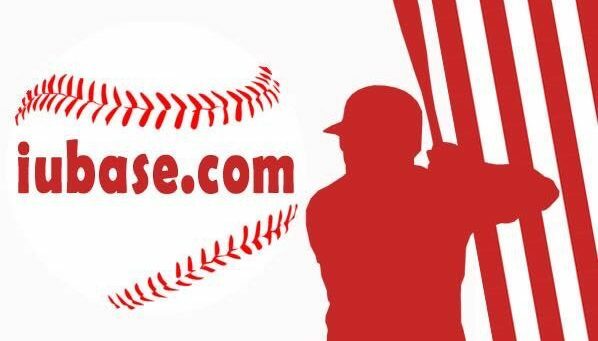 There might not be Fall Ball games to go to just yet but there is still plenty going on in the world of Hoosier Baseball and the B1G Ten. Jonathan Stiever started last night’s Pioneer League Championship Series clincher for Great Falls with three zeros and the night ended with Stiever and Logan Sowers getting a dog pile and a ring. Hard to believe they both started their 2018 season in Myrtle Beach in the middle of February and finally ended it last night in Montana. Talk about commitment to the game. I know I look forward to seeing what 2019 brings for both of them in the White Sox organization. 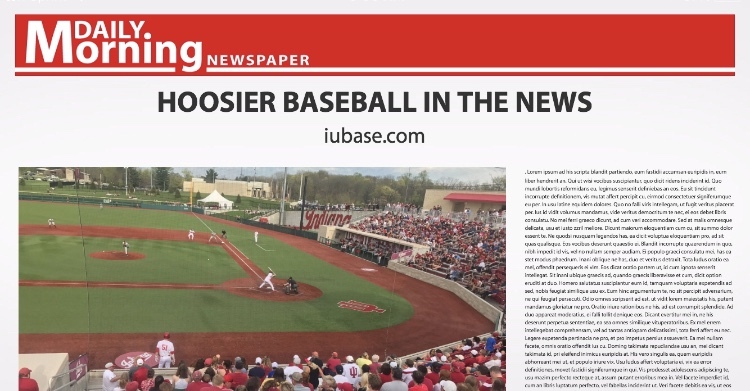 IU Athletics recently released a Hoosiers in the Pros update where you can check out the stats on Sowers, Stiever and all our Hoosier Baseball Alumni. We did receive some bad news regarding Aaron Slegers. It appears his season will end on the disabled list for Minnesota. I know he had been outspoken about wanting to return to the field in September for the Twins but it looks like it will not be the case. As always follow @ProBallHoosiers for daily updates on all Hoosiers in the Pros. Tickets did go sale this Monday for the Charity Fall Ball Game against USI at Bosse Field. Seems like it is much easier to order them directly through the foundation that this game benefits. 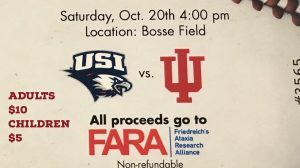 All proceeds will go towards the fight against Freidrich’s Ataxia and the ticket purchase link is provided here directly through CureFA.org. 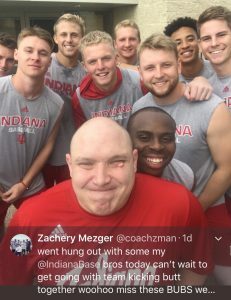 With Fall Ball right around the corner, Coach Z is already meeting with our 2019 version of Hoosier Baseball. Hopefully he gets Fineman that triple he owes him from last fall. Any news we get regarding upcoming scrimmages at The Bart we will be sure to pass along. As far as B1G Ten Baseball goes, several Fall Rosters and a few schedules have been released. To stay updated with all things B1G Baseball make sure to follow @TenInnings on twitter.